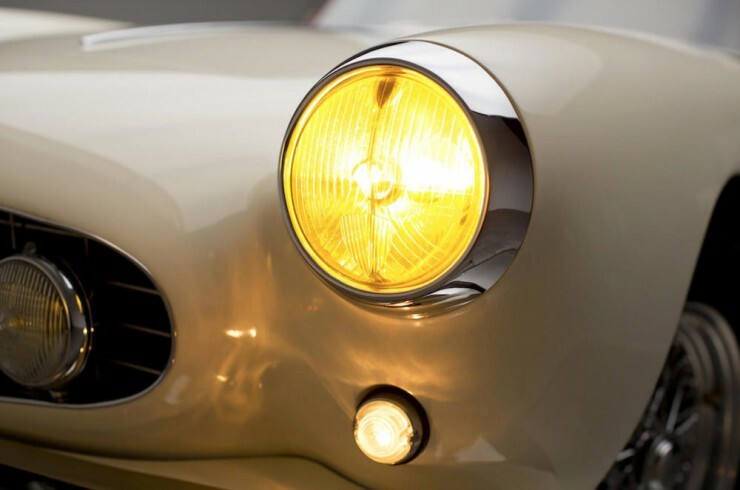 The Ferrari 250 GT Boano is an exceedingly important car in the history of the Italian marque, although it’ll probably never be as famous as the 250 GTO and the 250 GT Lusso, it was a Pinin Farina designed masterpiece that would follow directly in the footsteps of the 250 Europa GT – Ferrari’s first series production car. 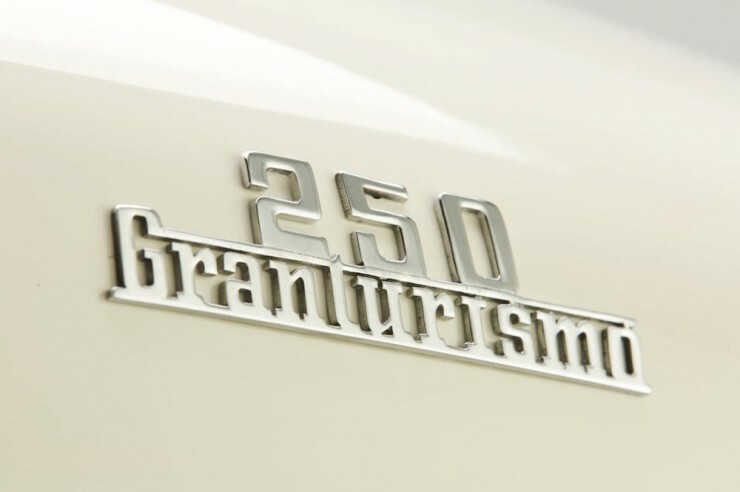 Some consider the 250 GT Boano to be the 250 Europa GT Series II, a comparison that isn’t without merit. 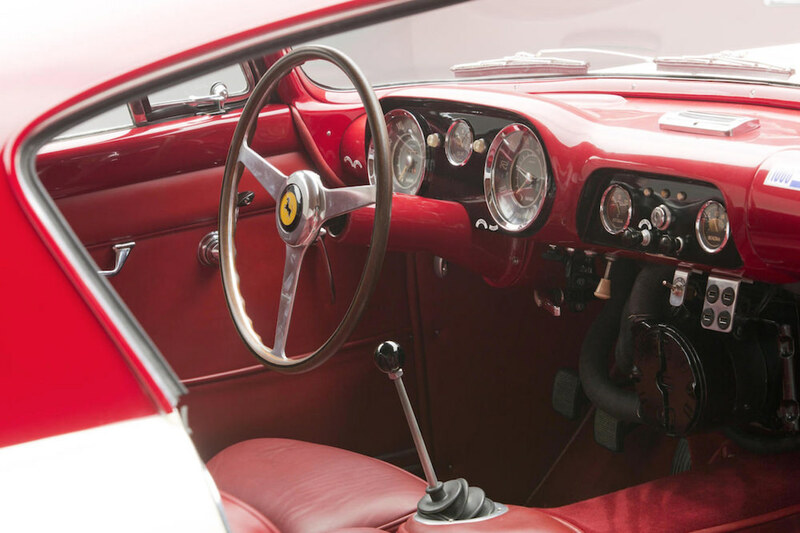 Both cars were designed by Pinin Farina under instruction by Enzo Ferrari, and both were intended to be series production models – a significant step forward for a company better known for its grand prix racers. 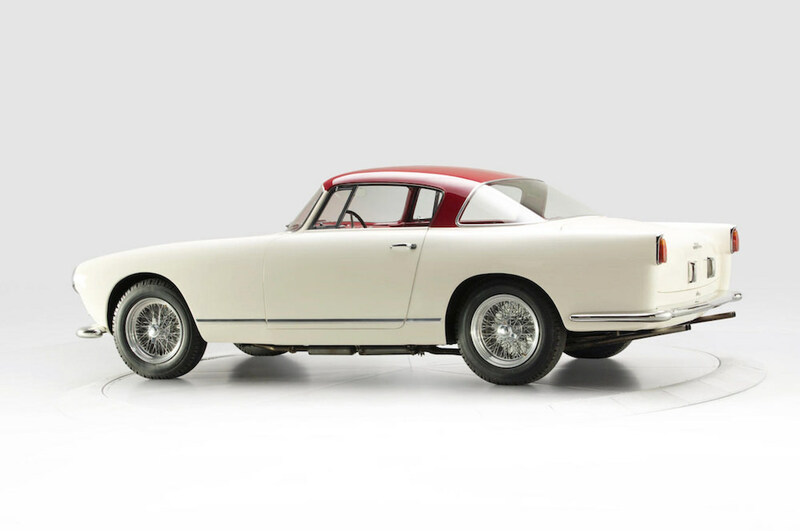 Although Pinin Farina designed the car they couldn’t build it themselves as their new factory had been beset with delays. 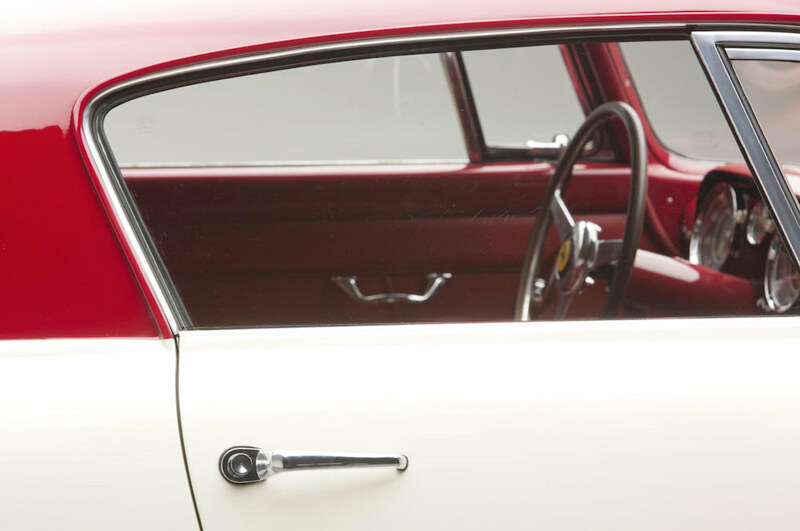 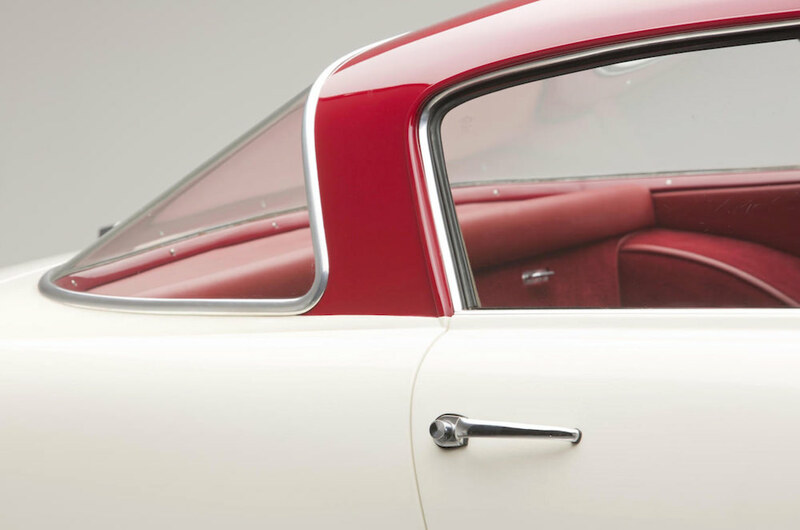 It was decided to turn production responsibilities over to Mario Boano – a Pinin Farina designer and former Ghia man who had the facilities to produce the 250 GT in significant numbers. 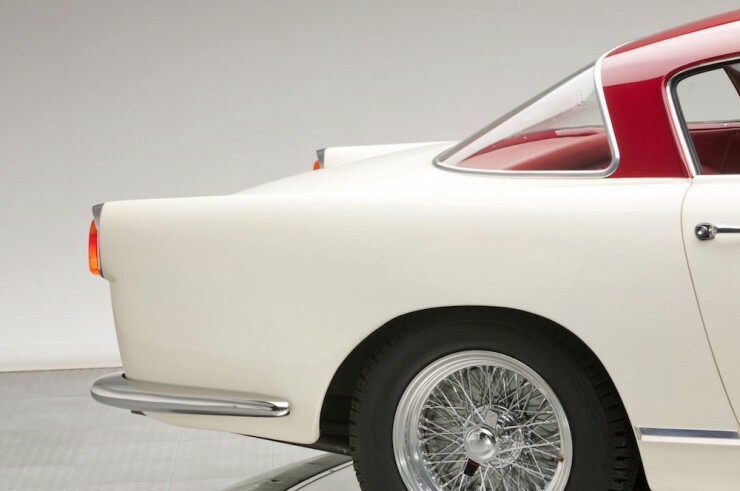 Boano did modify the design slightly, and the look of the car is now remembered as being one of the most understated of the 250 GT series of cars – the benefit of which is that they can still be bought for only a million or two, which is a relative bargain compared to the prices attached to the model’s more famous siblings. 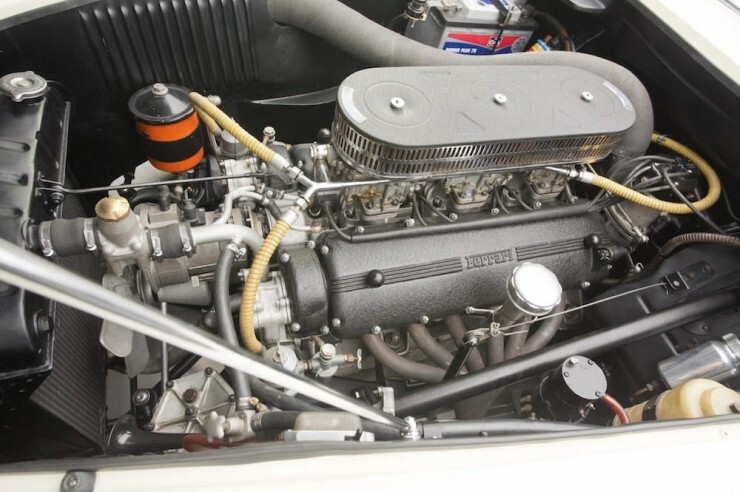 The 250 GT Boano is powered by the Gioacchino Colombo-designed 2953cc SOHC V12, an engine known for its incredible light weight and hefty power output. In the tune used in the Boano the V12 produced 240 bhp and approximately 193 ft lbs of torque, it was fed by triple Weber carburettors and fed power to the rear wheels via a 4-speed transmission and a live rear axle. 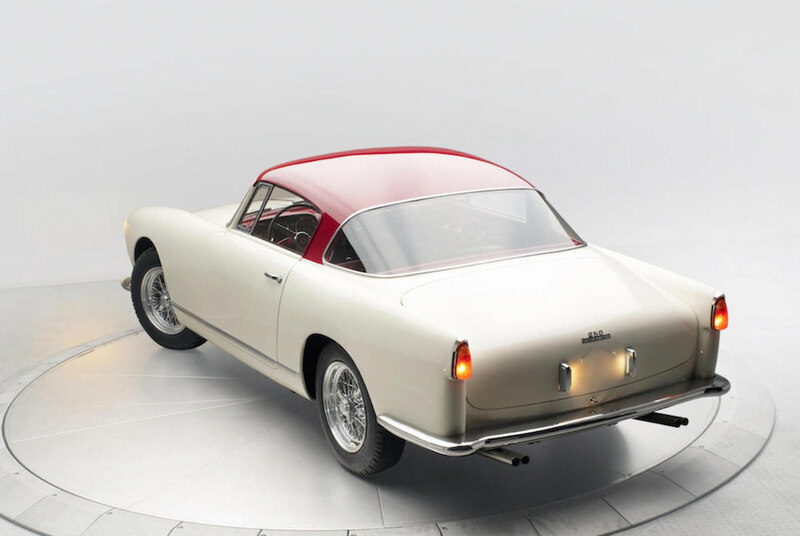 Of the 88 or so cars built by Carrozzeria Boano just 12 had the lightweight (and expensive) alloy body, this is one of them and it’s fresh off the back of an extensive restoration completed in 2013. 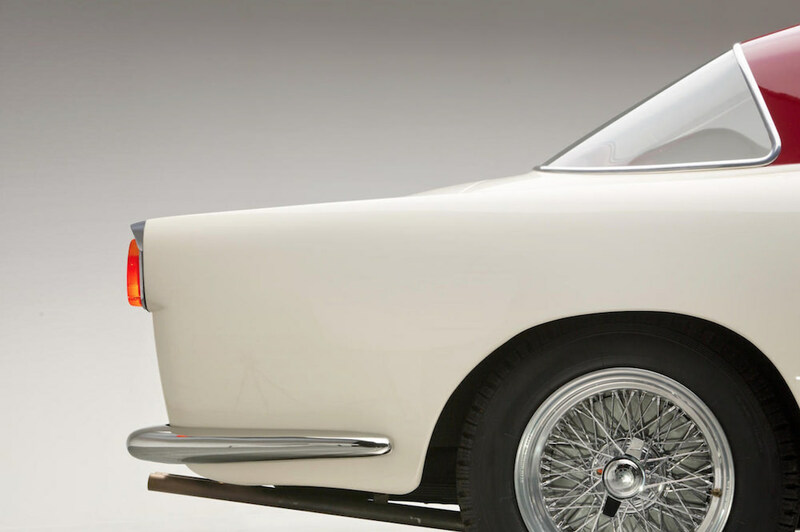 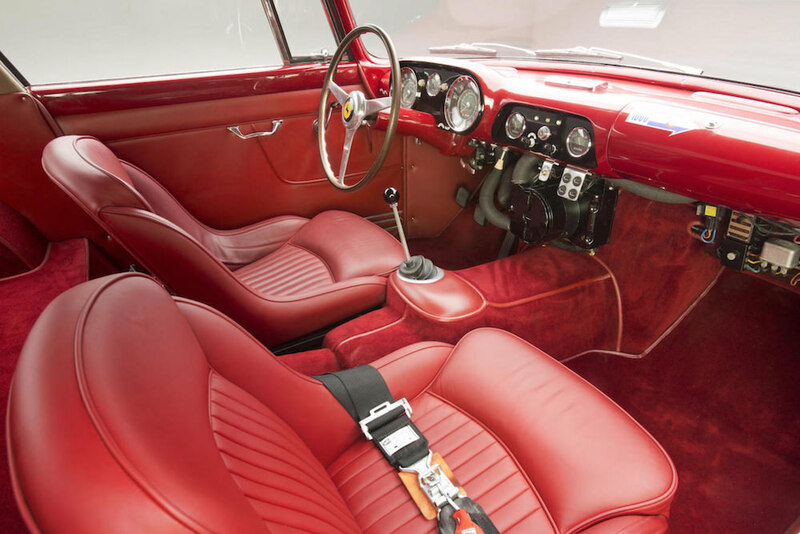 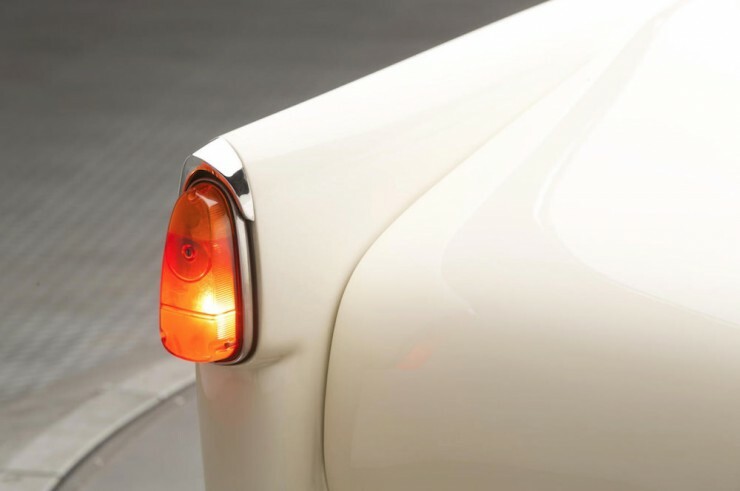 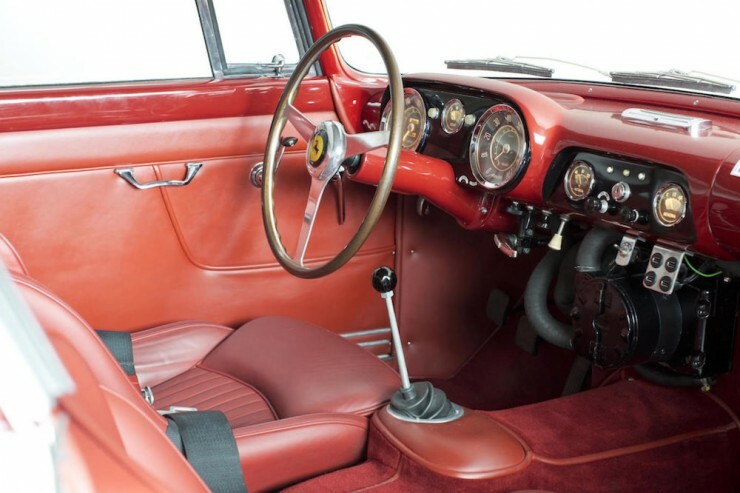 The alloy body shaved a few hundred pounds off the 250 GT’s kerb weight and so it was a popular option with gentleman racers, it also resolved the potential for rust meaning that the surviving alloy-bodied cars typically have no patches or body filler from previous restorations. 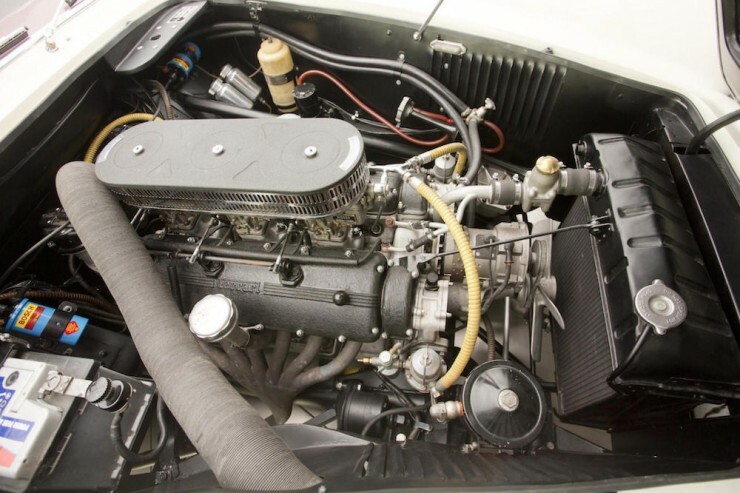 This car is a veteran of the California Mille and Colorado Grand, and it still maintains its matching-numbers engine. 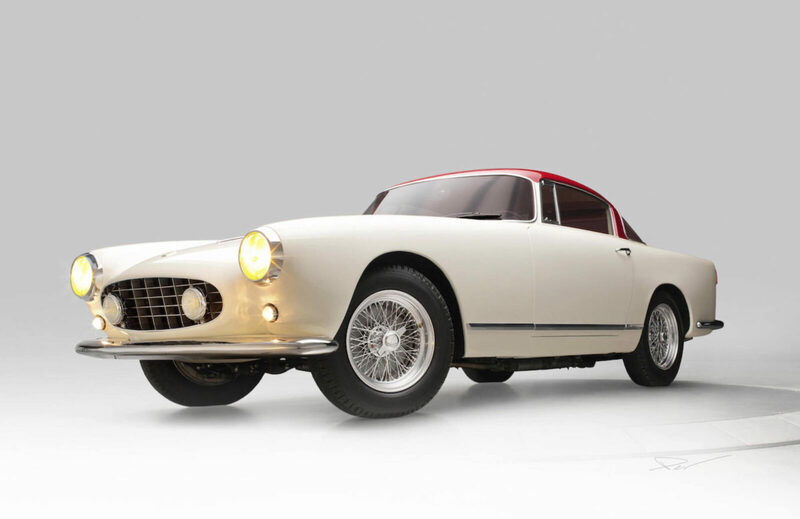 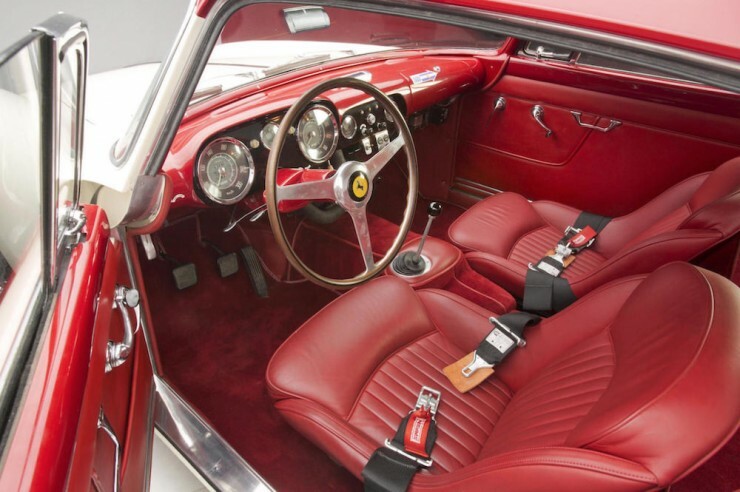 It has an extensively well-documented history and it’s estimated value is between $1.5 and $1.8 million USD – although a look at the current market for vintage Ferraris would indicate that it’ll surpass the $2 million mark without too much difficulty. 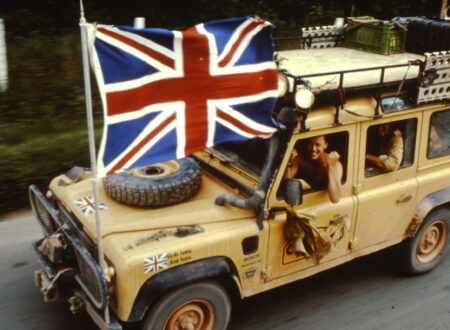 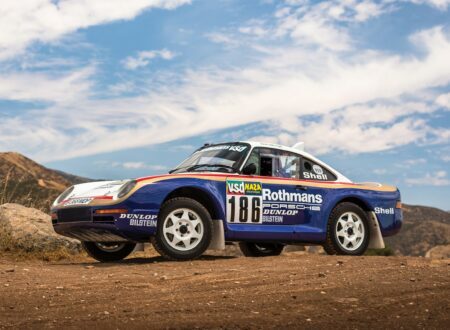 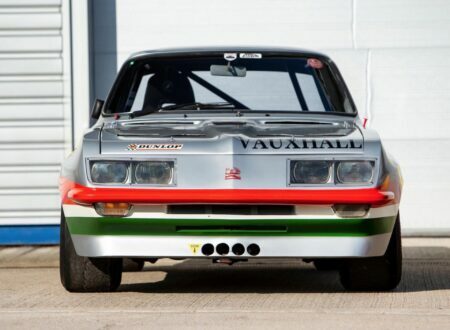 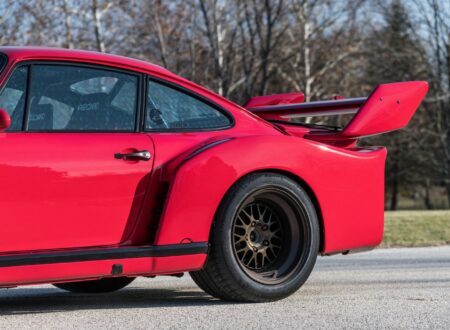 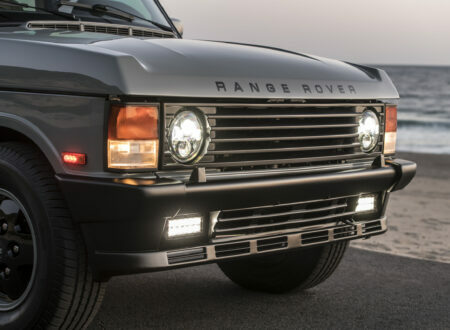 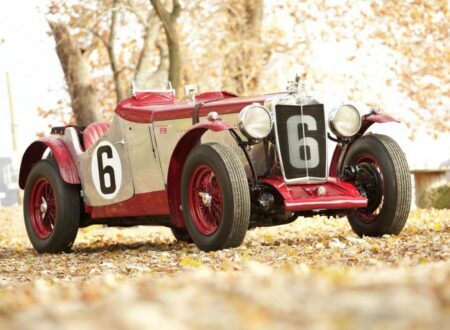 If you’d like to read more about this car or register to bid you can click here to visit Bonhams.